The annual International Pastors ‘and Partners’ Conference (IPPC) is taking place from the 12th – 18th of November 2018 at the LoveWorld Convocation Area in Lagos, Nigeria. The week-long Christian conference is reportedly the biggest one yet. 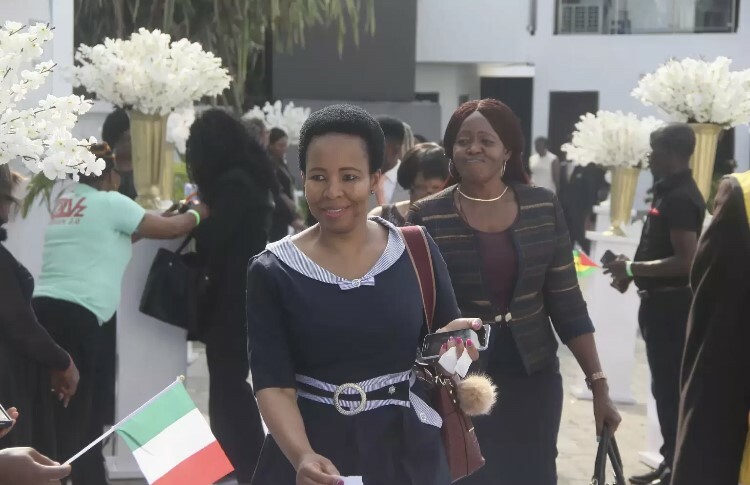 Christ Embassy or Believers LoveWorld Nation, led by one of the world’s most esteemed Christian leaders, Pastor Chris Oyakhilome, has been gearing up for the annual IPPC conference. The conference is known as the most significant and impactful conferences for church leaders around the world. Christ Embassy’s global leaders are touching down on Nigerian soil at this very moment, filling Lagos International Airport with the most elite of the BLW members. 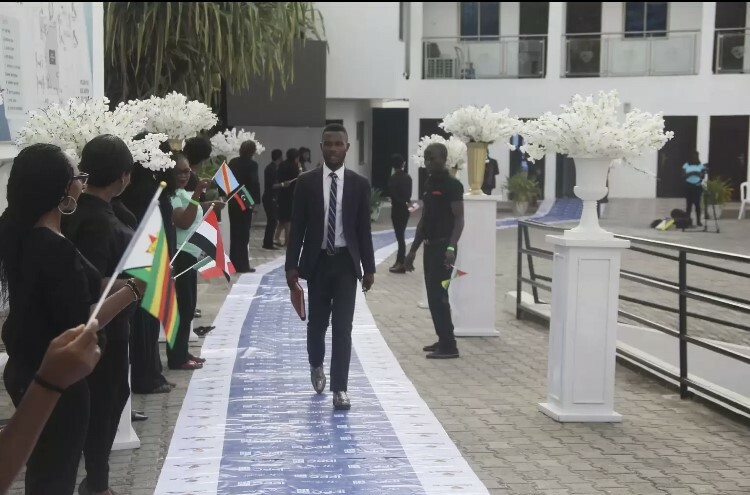 IPPC officials are currently in the process of escorting the many guests form the arrivals gate to the LoveWorld Convocation Arena. The IPPC is an annual event that celebrates, promotes and discusses all of Christ Embassy’s many religious, humanitarian and cultural achievements throughout the year. The massive week-long event contains a series of conferences, all tied to the numerous Christ Embassy subsidiaries. These conferences include the International Pastors’ Conference, International Partners’ Conference, International Teens Pastors and Leaders Conference (ITPLC), Translators’ Network International Conference (TNIC), Loveworld Exhibition, International Media Connectors’ Conference (IMCC), Loveworld Archives, Loveworld Awards and the Loveworld International Music and Arts Awards (LIMA), all of which “celebrate the many humanitarian, religious and cultural accomplishments of the Believers LoveWorld network. 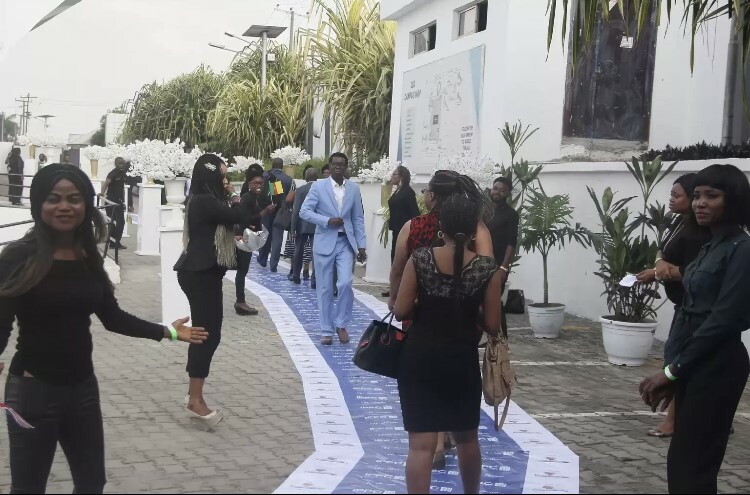 In addition to the extensive humanitarian efforts of Christ Embassy, the IPPC also dedicates a huge part of the event to the celebration and promotion of the cultural aspect of the Believers LoveWorld network. The global network is home to an array of successful gospel artistes, who are “inspired by the messages and teachings of the Man of God.” What started as a small group of church singers, has grown to become one of the biggest music labels in the nation. Loveworld Music Ministry has backed some of the globes biggest gospel singers, such as Sinach, Ada and many more. The annual LIMA awards are the final and one of the most celebrated events of the weeklong IPPC conference. The award ceremony picks the year’s best gospel musicians. Last year the winners were Martin PK for song of the year, Ada for artist of the year, Sinach for songwriter of the year and Testimony for best new artist. The LIMA awards are known to be a spectacle of magical musical performances all dedicated to Christ Embassy and their global mission. Another particularly notable event of the IPPC that takes place every year, is the Loveworld Exhibition. The Loveworld Exhibition is a huge expo that “features an array of presentations, testimonies and activities geared to the advancement of the gospel” and showcases the church’s many achievements and exploits. There are many more notable IPPC events as well as a number of memorable sermons and performances. Last year’s IPPC, Rev. Tom Amenkhienan gave a particularly moving address to the thousands of attendees. Amenkhienan highlighted the importance being kingdom minded and told the crowds “as a Christian, until and unless you know you’re in a kingdom, you may not enjoy your Christianity. Unless you’re born again, you cannot enter the kingdom of God. We’re in the kingdom of God now. He’s chosen us out of the world. We’re not of this cosmos”. Participants were reportedly seen “relishing the uplifting words”. These are just some small examples of the impact that the annual IPPC has on thousands of people. The Christ Embassy is a global Christian network that is made up of thousands of congregations around the world. 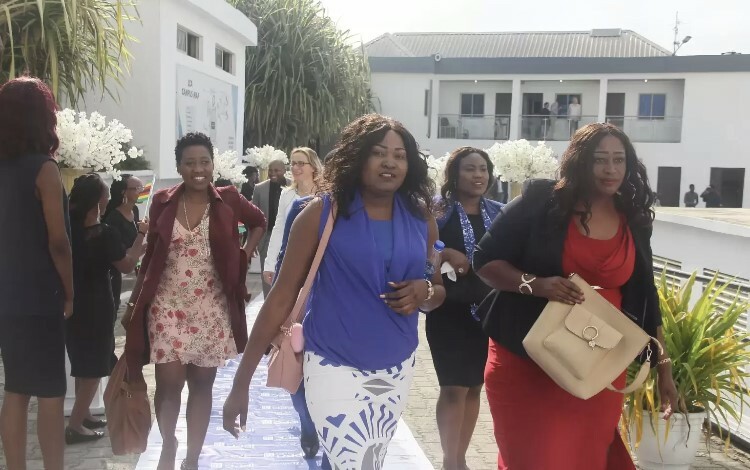 The global network includes Rhapsody of Realities, The Healing School and the LoveWorld television stations, as well as its affiliated publishing house- LoveWorld Publications. Christ Embassy’s goal is to enrich the nation with “God’s divine spirit”. The church is comprised of many subsidiaries, all led by notable spiritual leaders from around the world. The ministry has made a significant influence in North America, Africa, Europe and South East Asia. For updates and more information on International Pastors ‘and Partners’ Conference of 2018, follow the event on Kingschat.